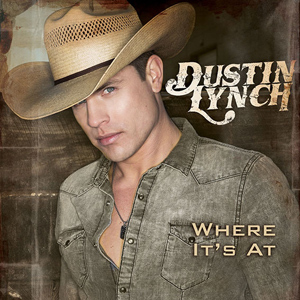 It was debut week for Lee Brice’s third studio album and Dustin Lynch’s second project, which landed on the Country album chart at No. 1 and 2, respectively. 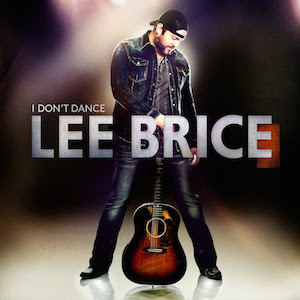 The title track “I Don’t Dance” propelled Brice’s Curb outing to sales of 38.5K. Fans were singing “yep yep” along with Broken Bow’s Lynch, who moved 31K of Where It’s At. Broken Bow’s digital team is making inroads with Country consumers; Lynch’s album sales were 58 percent digital, and labelmate Jason Aldean holds the top 2 spots on the Country tracks chart with “Burnin’ It Down” (78K) and new track “Two Night Town” (53K). To reiterate the slide in album sales, during the same week last year, Keith Urban held the No. 1 position with 98K. This week the No. 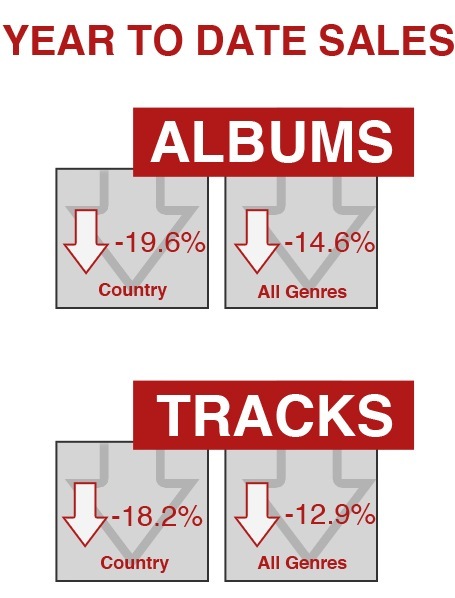 1 album sold about 60K fewer units. Looking at the overall albums chart, Lecrae debuts this week at the top with 88K. Releasing new albums this week are Tim McGraw and George Strait (live). Later this month brings the latest from Kenny Chesney, Lady Antebellum and Blake Shelton. Meghan Trainor’s “It’s All About That Bass” booms atop the overall tracks chart, selling 312K and nearing the 2 million mark.